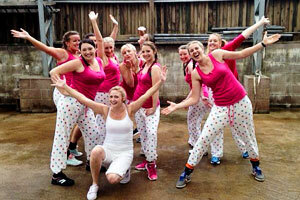 Bath and the surrounding area is brimming with things for hen parties to see and do. 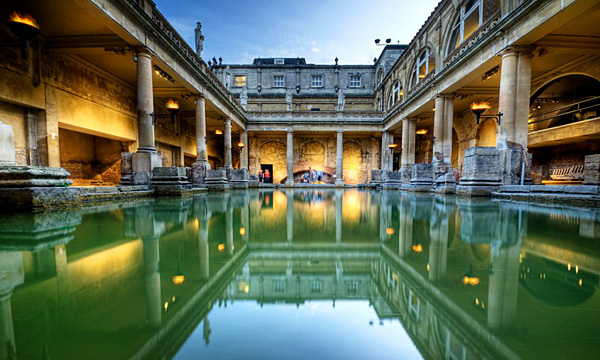 Designated by UNESCO as a World Heritage Site, Bath presents some of the finest architectural sights in Europe. 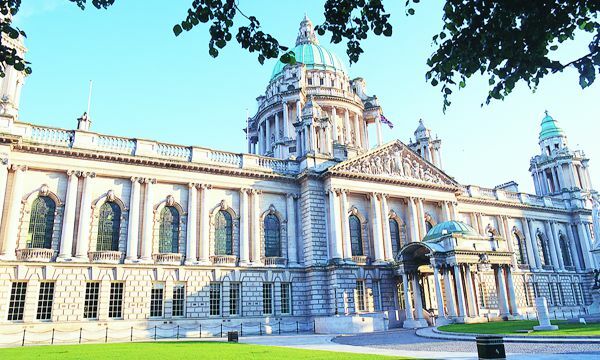 A visit to Belfast will swiftly be rewarded with welcoming locals, superb pubs and restaurants, and top attractions including the atmospheric Crumlin Road Gaol and walking tours of Belfast’s famous murals. The city has historic landmarks such as Belfast Castle and Belfast City Hall, plus a unique blend of traditional and modern culture. Belfast offers the buzz and vibrancy of a British capital city whilst being a gateway to the rural retreats of Northern Ireland. All Dance Classes – PLUS Irish Dance! 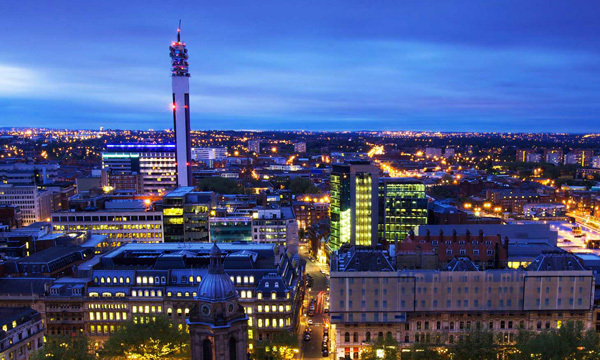 Welcome to Birmingham, a diverse and dynamic city brimming with culture. 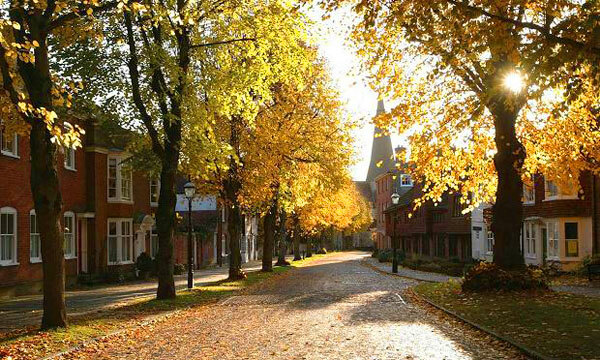 This animated and lively metropolis is actually a former market town with a history stretching back 1,500 years. Did we mention Birmingham is the home of Cadbury World? Yes. A world of chocolate. With seven miles of golden sands and sparkling sea, the vibrant cosmopolitan town of Bournemouth has it all – a vast variety of shops, restaurants, buzzing nightlife and beauty countryside with award winning gardens. 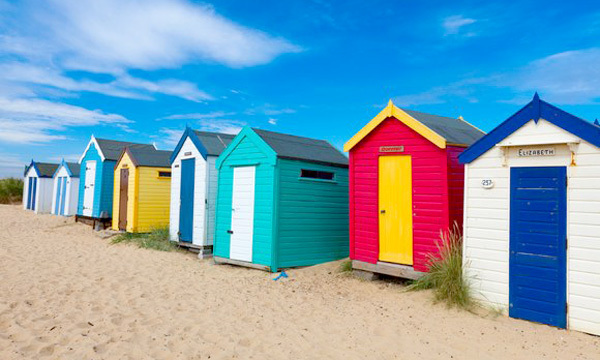 Did you know Bournemouth invented the beach hut back in 1908 and still rents out the oldest in the world? Brighton describes itself as the most enchanting, exciting, and extraordinary seaside city in Britain. 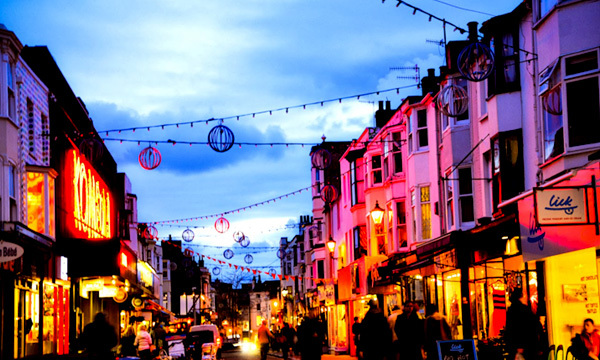 After dark, Brighton is a vibrant and lively place where hen parties can really soak up the incredible nightlife of this famous Victorian town and really get a taste of the city. 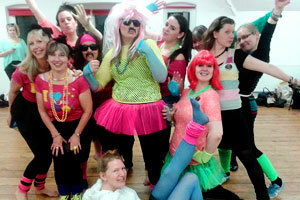 Join the Bristolians with a Bristol Dance Class or Life Drawing Class and enjoy everything this vibrant city has to offer. 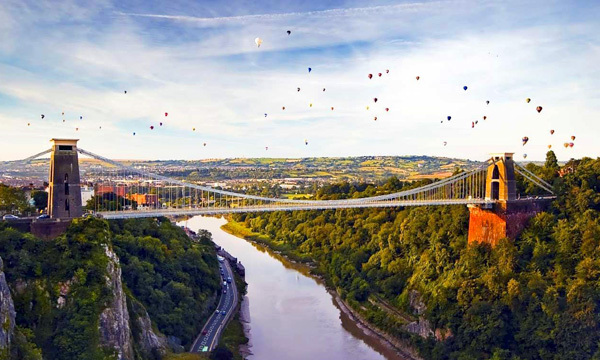 Bristol is famed for its energy and atmosphere, a beacon for hen party revellers travelling from across the region. 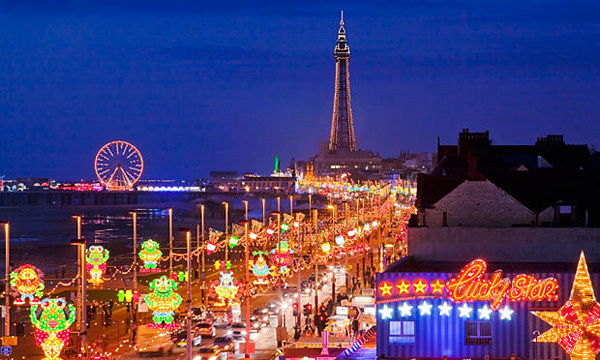 Packed with great theatres, concert venues, cinemas, clubs and pubs, the city has an unrivalled buzz throughout the year. 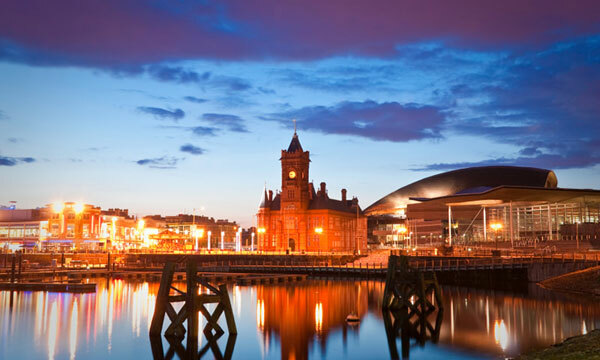 Cardiff, Wales’ Capital city, offers a startling range of unique attractions, top class entertainment and quality shopping with a difference – all within walking distance. Innovative architecture sits alongside historic buildings and Cardiff Bay offers entertainment for everyone. Hen Party paradise! Chester is an historic city on the border of Wales and England. Its origins can be traced back to the founding of the Roman fortress of Dewa in 70AD. After the Romans Chester developed into a busy port with trade from Dublin. But the river Dee silted up and trade declined and the city’s development was frozen. 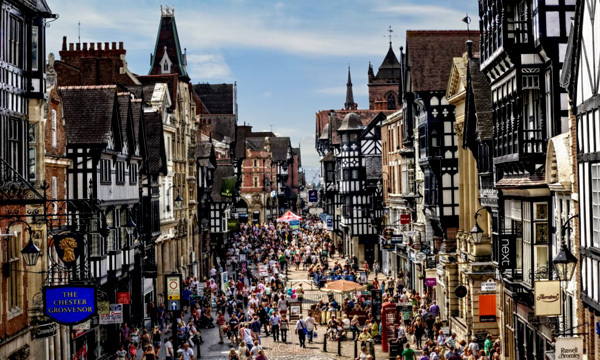 Today Chester is a major tourist attraction and shopping location. 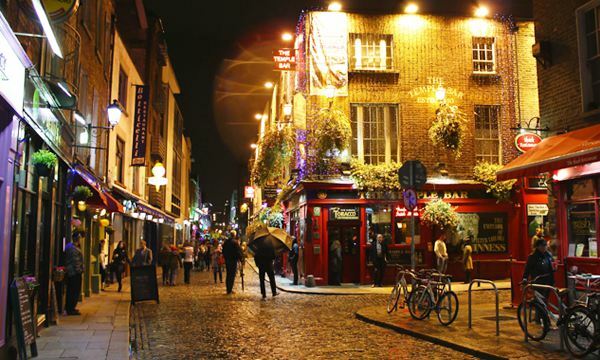 Dublin’s music, art and literature have travelled the world and made an impact on millions of hearts and minds. Today, the city is a multi-cultural, creative hub and in 2010 Dublin was even designated as a UNESCO City of Literature in recognition of its cultural profile and international standing as a city of literary excellence. All Dance Classes PLUS Irish Dance! 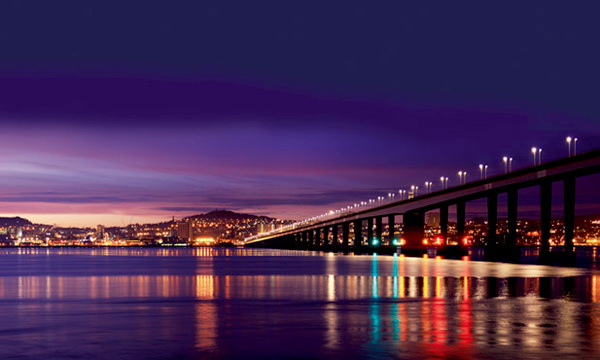 For the perfect mix of coast, countryside and city, head to Dundee and discover an area of outstanding beauty, from the hills and glens to the cosmopolitan city centre. Dundee was said to be built on the ‘three Js’: jam, jute, and journalism. 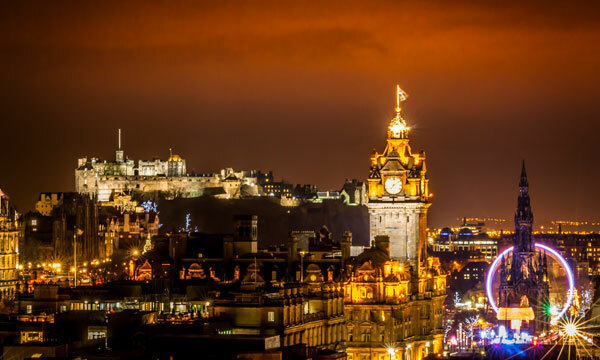 Edinburgh is described by Prince Charles as one of the worlds most beautiful cities and was recently voted one of the top ten cities in the world by Expedia. The showcase capital of Scotland, is a venerable, cosmopolitan and cultured city famed worldwide for its superb annual festival. The setting is wonderfully striking: perched on a series of extinct volcanoes and rocky crags which rise from the generally flat landscape of the Lothians, with the sheltered shoreline of the Firth of Forth to the north. 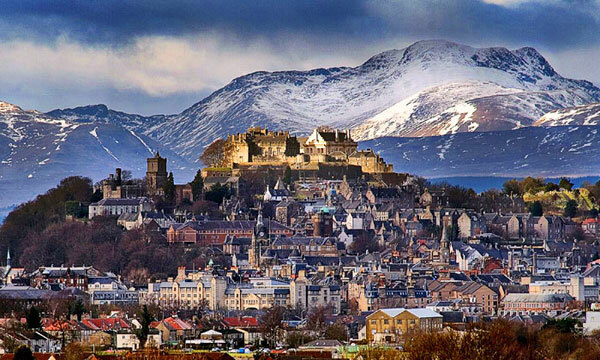 “My own Romantic town”, Sir Walter Scott called it, although it was another native author, Robert Louis Stevenson, who perhaps best captured the feel of his “precipitous city”, declaring that “No situation could be more commanding for the head of a kingdom; none better chosen for noble prospects”. 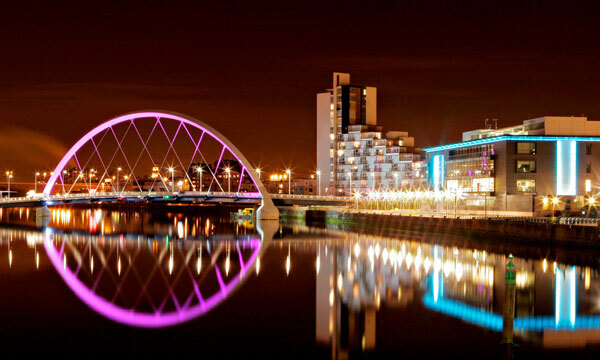 Whether you are looking for some cultural inspiration in its many museums, theatres and art galleries or just wanting to shop till you drop in the likes of the modern Buchanan Galleries or beautiful Argyll Arcade – Glasgow has it all. Places to dine, places to visit and cool festivals. Guildford hens have everything they need! Dates for the diary include the Summer festival which runs throughout June and July and of course GuilFest which attracts up to 20,000 visitors each day and has truly established itself as one of the UK’s leading festivals. Horsham is an historic market town in West Sussex full of attractive streets, passageways and intriguing twitters ( a narrow path or passage between two walls or hedges ) full of history and character. The perfect place for hen parties looking to relax in style. 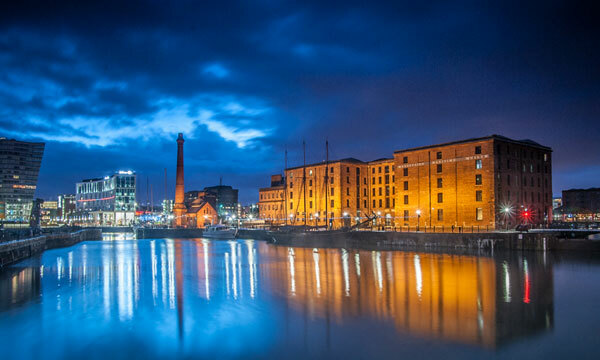 Welcome to Liverpool – a city of culture, heritage & people…With its unique attractions, exciting events, unrivaled musical heritage and famously warm welcomes, Liverpool is the ideal destination to visit and explore. 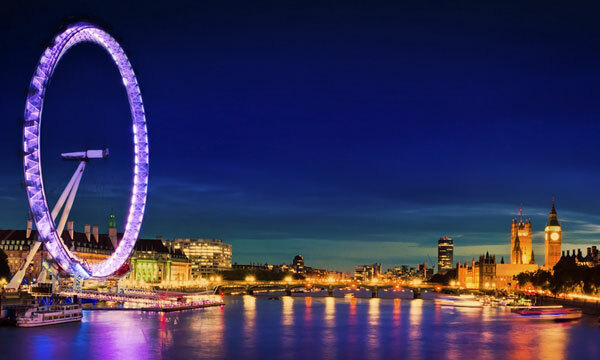 See a musical, visit the London Eye, meet a (wax) celebrity at Madame Tussauds, see precious treasures at The British Museum, come face to face with dinosaurs at The National History Museum. Wonder at the new Shard building, shop on Oxford Street, Camden Market or the iconic Harrods. Visit the Tate Modern, the Tower of London and St Paul’s Cathedral or see the City from the river and sail your hen party down the Thames. Benjamin Disraeli argued that “what Manchester does today, the rest of the world does tomorrow,” while Stuart Maconie reckons, “Manchester has fancied itself rotten for as long as anyone can remember”. The thing is, Manchester fancies itself for a reason. Manchester was the original industrial city, once the largest centre of manufacturing in the world. The Royal Exchange makes some of the UK’s best new theatre within its Victorian surrounds and Manchester International Festival takes inspiration from Manchester’s past, but merges music, art and performance in entirely new ways. Manchester today is a mish-mash of old and new, and of industry and creativity. 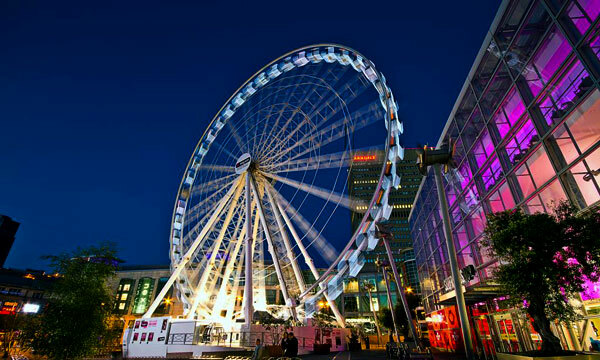 So while this is a city with a past, Manchester has its eyes on the future. The joy of visiting today is that, without too much effort, you get to experience a slice of both. 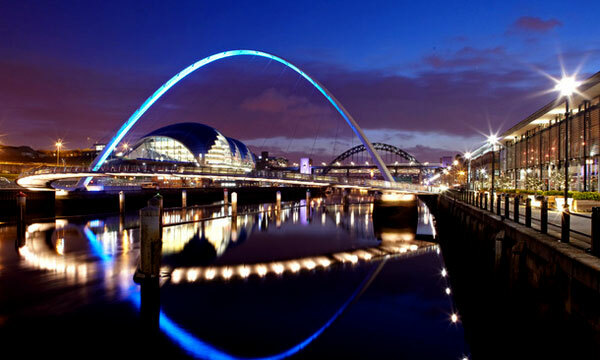 Newcastle is the cosmopolitan capital of the North East. Famous for its welcoming character, glorious unspoilt countryside and rich heritage. The region is at the northern limit of the Roman Empire and has been the location of many border battles with Scotland. 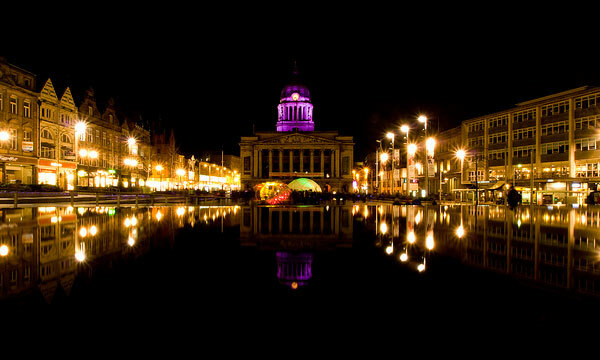 Visit Nottinghamshire for a weekend break or a day out with the kids at top attractions. See world class sport, amazing live performances, excellent nightlife and cutting edge art in some outstanding venues. Get a taste for fine dining at the end of a hard day’s shopping. Enjoy local produce in traditional market towns. Hear legendary tales of Robin Hood and experience Sherwood Forest, stories of castles torn apart by civil war and the rumble of industry that built a city around Nottingham Lace. Visit Oxfordshire and discover one of the most beautiful English counties, with the most inspiring city at its heart. 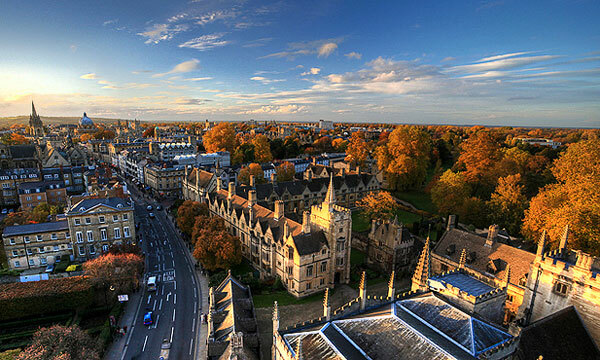 Uncover hidden treasures from the varied rural landscape of Oxfordshire to a cultural getaway in Oxford, renowned for its history and heritage. 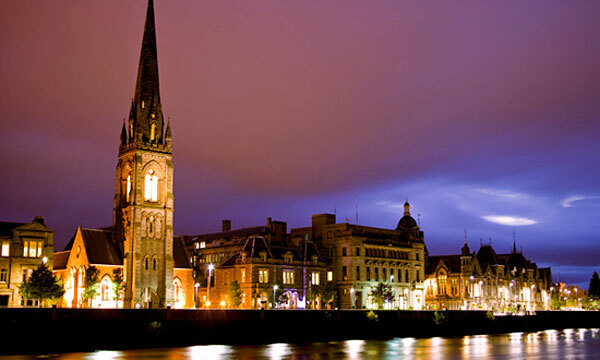 Perth is situated in the heart of Scotland. Whichever way you decide to travel to Perth, you will pass through some of the country’s most beautiful scenery. 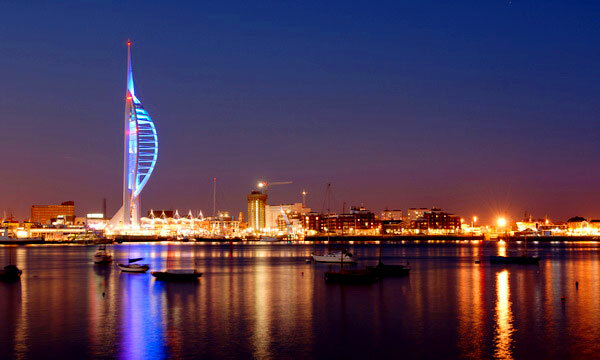 Portsmouth is dynamic, vibrant and packed with things to do an fast becoming Britains favourite waterfront destination, with more and more to offer every year. 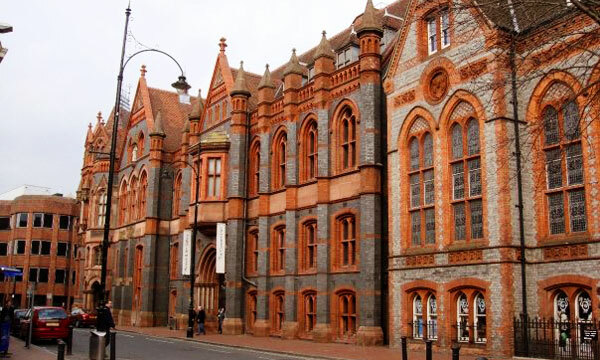 Famous as one of the UK’s top ten retail destinations the heart of Reading offers much more than superb shopping (although that is a serious plus point). 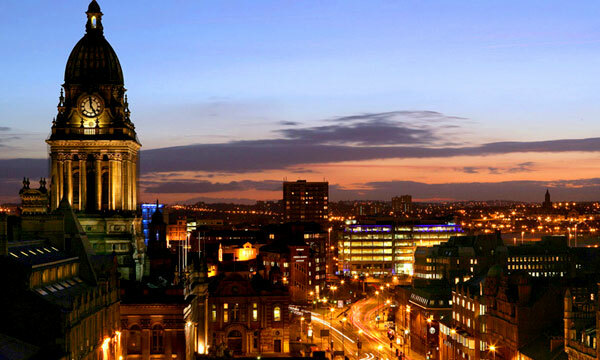 Sheffield is a thriving commercial centre with key functions within a number of multi-national businesses located in the city. 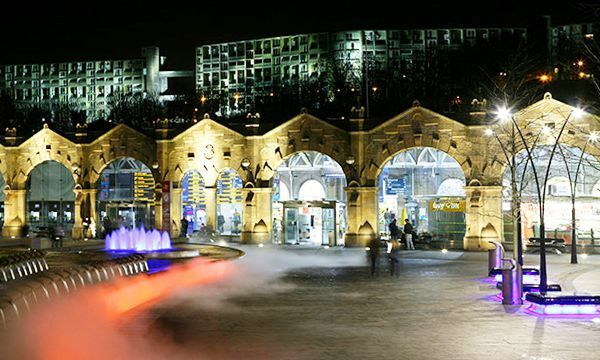 Sheffield provides a vibrant lifestyle for those who live and work in the city, with leading theatres, a varied music scene and the beautiful Peak District National Park close at hand. 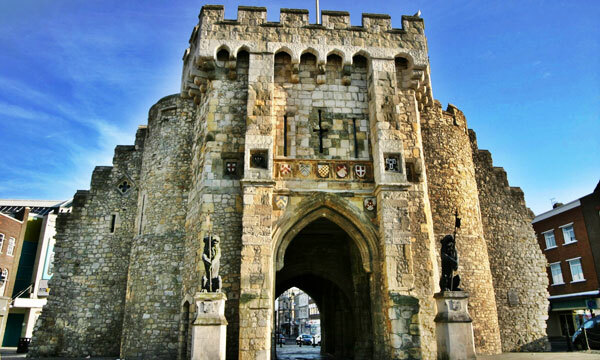 Known as the cruise capital of Europe, Southampton plays host to over four million visitors a year and boasts an impressive cultural offering, from museums, music venues and art galleries, to the general hustle and bustle of a diverse city. 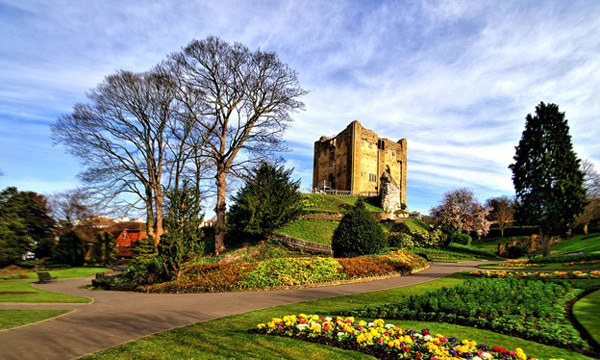 The city is clustered around a large fortress and medieval old-town beside the River Forth. Historically it was important as the “Gateway to the Highlands”, with its position near the boundary between the Scottish Lowlands and Highlands, indeed, it has been described as the brooch which clasps the Highlands and the Lowlands together. 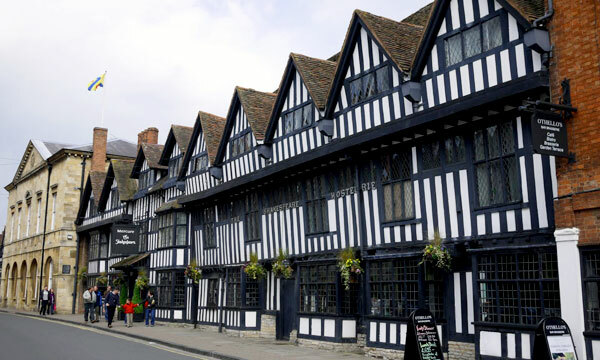 Stratford-upon-Avon introduces you to a market town with more than 800 years of history, containing not only many buildings that survive today and would have been familiar to Shakespeare, but also a thriving community offering a wide variety of leisure, accommodation and shopping experiences. 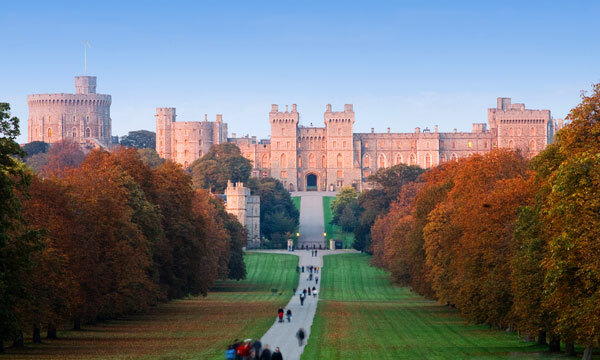 Windsor is home to two of the UK’s top 20 tourist attractions – Legoland and Windsor Castle – but there are many more to add to your list… The Changing of the Guard, Eton College and Royal Windsor Racecourse and Ascot Racecourse to name but a few! Rich in ancient history, romantic ambiance and fun activities, York is the perfect holiday destination for hen parties. 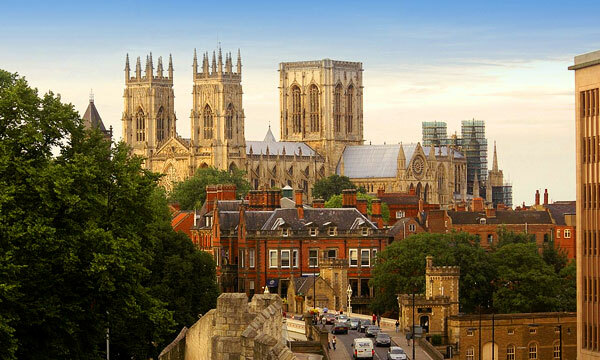 Renowned for its exquisite architecture, tangle of quaint cobbled streets, iconic York Minster and wealth of visitor attractions, York is a flourishing city, just two hours by train from London.